Welcome to Shape and Tone Aesthetics. We specialise in clinically proven, non-surgical cosmetic face and body treatments using the Lipofirm Pro. 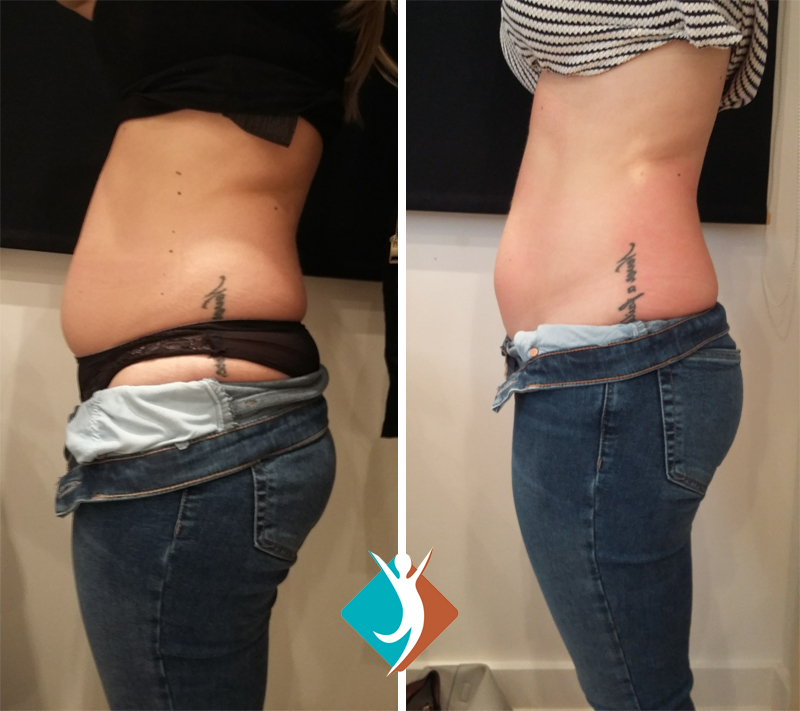 Ideally located for clients in Addiscombe and West Wickham, we offer a safe and alternative approach to traditional weight loss methods such as liposuction, dieting and exercise. Our dedicated therapists will make recommendations, specific to your personal weight loss targets. Our treatments are designed to remove fat, tighten skin and reduce cellulite to boost your self-confidence and body image. We use the most advanced technologies to provide you with a complete customised programme tailored to your specific needs. 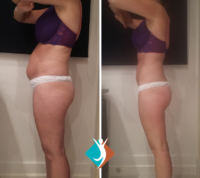 Lipofirm Pro is a non-surgical inch loss and body toning solution to reshape and contour your body, exactly how you wish, giving you the body you have always dreamed of. We can treat multiple areas, both large and small, including the abdomen, tights, arms and buttocks. 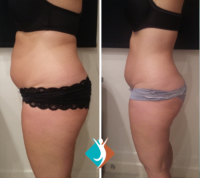 Have you been thinking about fat reduction or cellulite removal treatments in and around Addiscombe or West Wickham? We could help! We are delighted to offer the very latest non-surgical aesthetic skin care technologies. Lipofirm Pro can be used on all parts of the body and is an extremely effective fat cell reduction treatment. It uses Radio Frequency (RF) stimulation and external mechanical pressure through an applicator head, to break down fat cells and aid the body in releasing liquid fat through the body’s natural selective waste process, so it can be eliminated. Results – including reduced fat, tightened skin and cellulite reduction – are visible from the first treatment. A series of treatments (we normally suggest a course of four to eight treatments) is recommended for optimal long term results. We start with a consultation, where your therapist will ask you a series of questions to ensure which is the right treatment for you. We will discuss the areas you wish to target and take measurements and photos to show you the incredible results! The treatment starts with warm pressure being applied to the area that is being treated, which feels like a flicking sensation. The machine uses RF energy to heat fat tissue, triggering fat metabolism in the fat layer. This thermal effect causes the release of liquid fat from the fat cells. A technology known as TriLipo Dynamic Muscle Activation (DMA) causes the muscle layer to contract, elevating the muscles and pushing the fat cells as the applicator pressures the skin from above, resulting in the removal of the liquid fat. After your appointment we recommend drinking plenty of water to flush out the waste fat. As there is no recovery ‘down time’ you can continue with your normal daily routine. 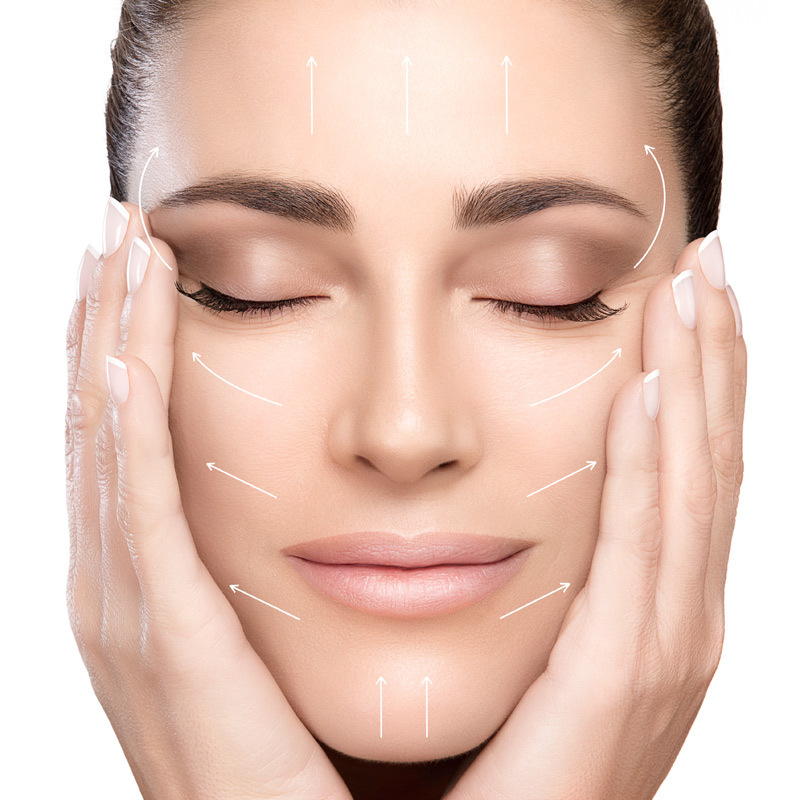 Are you looking for a local clinic in Addiscombe, Surrey for wrinkle reduction or skin tightening? Would you like to improve the appearance of fine lines and wrinkles on your face? As well as LipoFirm Pro treatments for the body, we offer LipoFirm Pro treatments, specifically designed for the face and jaw. Combining a number of technologies, this treatment helps with skin tightening by breaking down depleted collagen and boosting skin renewal. Jaw lift: Do you worry about saggy jowls and a wrinkly jaw area? We can help give you a visibly reduced jowl area and contoured jaw line. Hands: If you are worried about your hands, we can treat this area and apply RF to the skin, tightening and reducing wrinkles. Fine lines and wrinkles: Skin naturally loses volume over time but our treatments are designed to regenerate and tighten the skin, resulting in more youthful-looking and firmer skin. 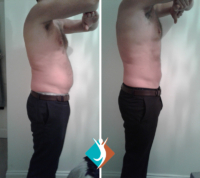 For skin tightening and non-surgical weight loss, near to Addiscombe, call our local clinic! Simply call us today on 020 3488 0662, email info@shapeandtoneaesthetics.com or use our online booking system.